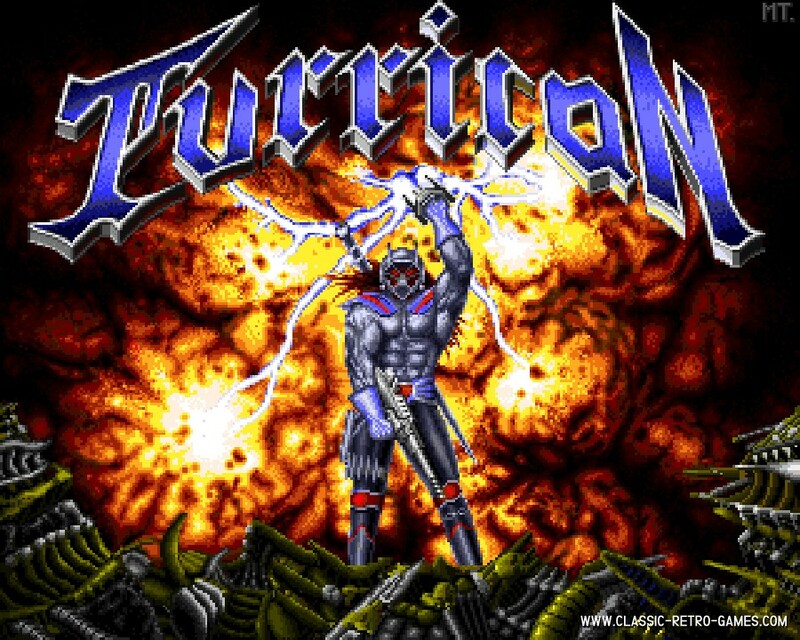 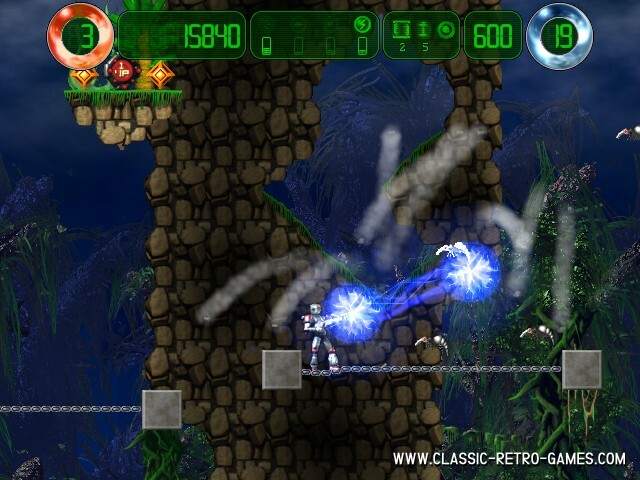 Hurrican is claimed the sequel to Turrican. 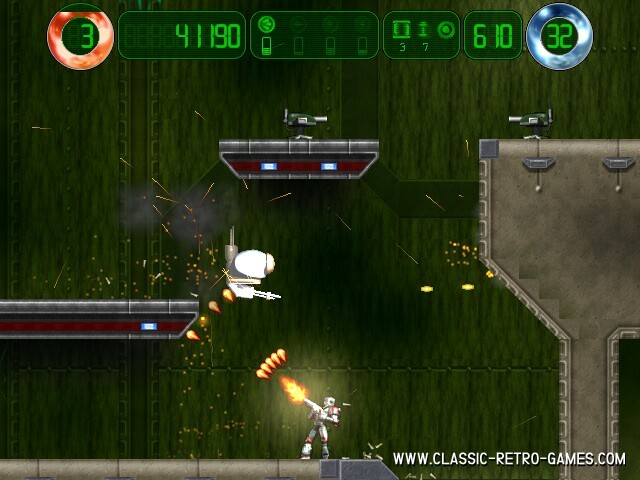 Ofcourse this clone will never meet the same gameplay as the original, but it plays much like it! 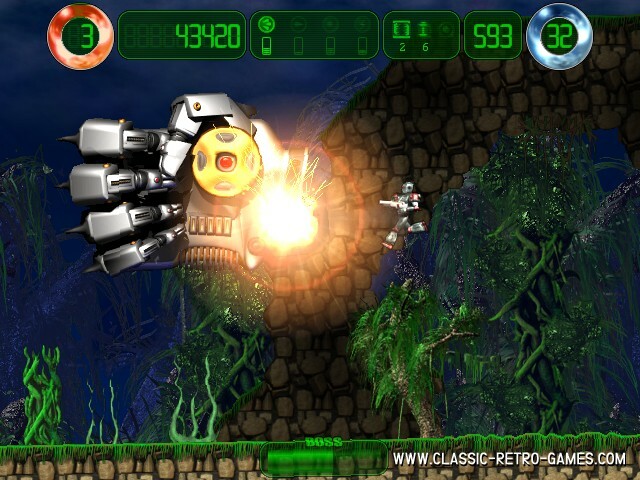 Currently rated: 4.3 / 5 stars by 3 gamers.